Nothing makes more of a statement than a beautiful natural stone slab. Known for their durability and longevity, natural stone slabs come in an abundance of colors and stone types. Different types of stone are better suited for different uses due to their degree of hardness and porosity. 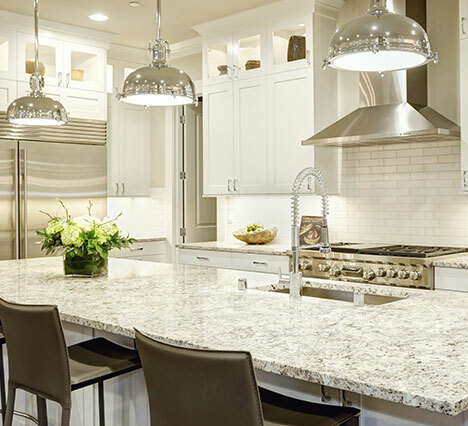 Granite, for example, is one of the top choices for high-use kitchen countertops since it is one of the hardest stones available. Natural stone slabs, begin as giant pieces of rock that are removed from large quarries and cut into slabs. Each slab has its own characteristics. Veining, crystallization, irregular markings, and shading are all considered normal aspects of natural stone and add to the beauty. Every slab of stone is unique. Veining is a natural part of the beauty of stone. It adds character and interest to any surface and may vary in consistency throughout the slab creating visual “movement” or pattern. If the area where you are installing slab requires more than one piece, seaming is necessary. The placement of seams is dictated by the size of the slabs, density of the stone and the layout of the area. Slabs with more pronounced veining may increase the visibility of the seams. Even after the polishing or honing process, no natural stone slab will have a perfectly smooth surface. There may be small chips or pits that are sometimes apparent in different lighting conditions. Different lighting can also cause faint “cloudy spots” to become visible when viewing your countertop or wall from different angles. 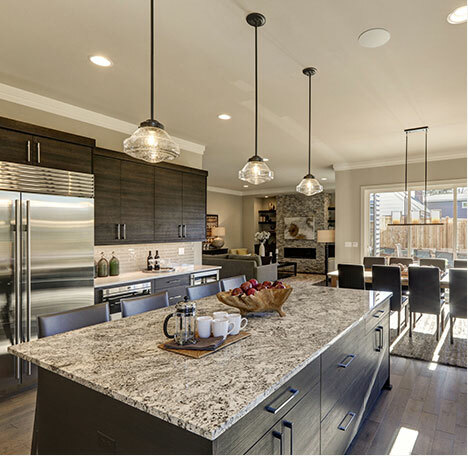 Granite is the top choice for high use areas, such as a kitchen countertop because it is dense and durable. 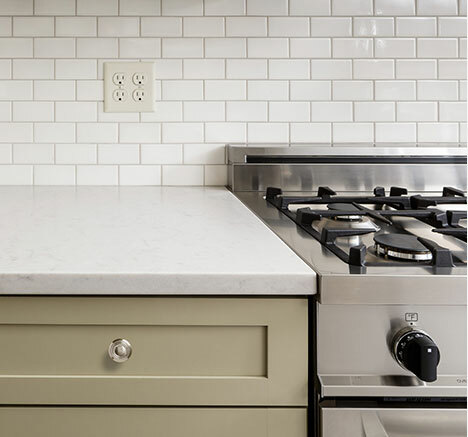 Marble is a classic, timeless choice that comes in many different color variations, featuring veining characteristics that add to its uniqueness. Marble is more porous than granite so sealing is recommended. Limestone & Travertine typically, these stone slabs are honed with a matte finish. 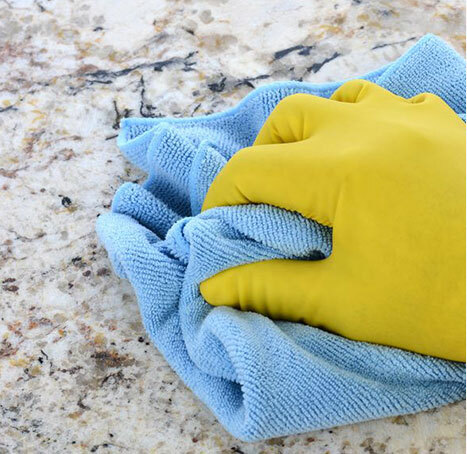 Even more porous than granite and marble, they require additional preventative maintenance over time. They feature warm neutrals and subtle pattern variations. 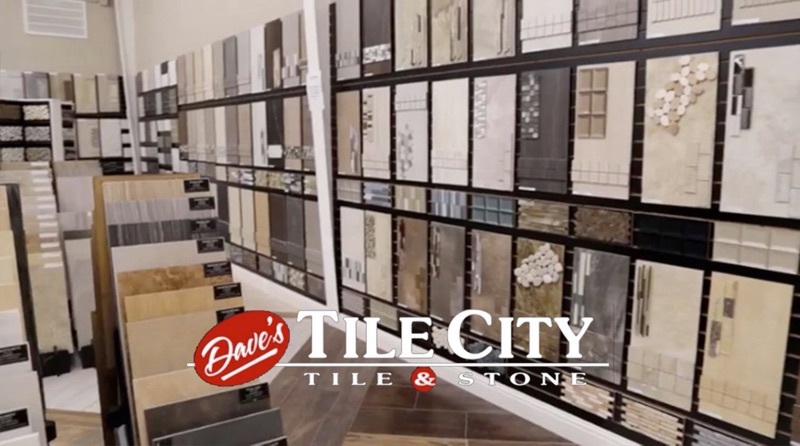 Slabs are solid pieces of stone that are used for countertops, backsplashes, wall and surrounds. The look is solid and stunning. Different stone types are better suited for different areas and uses. 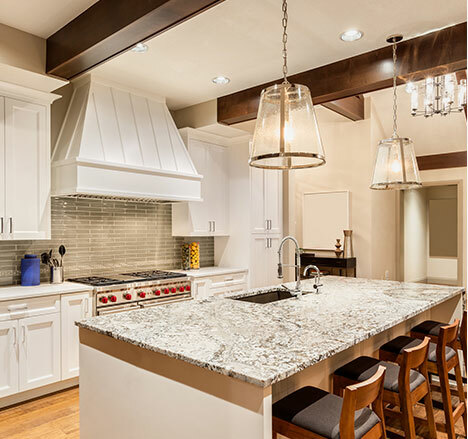 Granite is the perfect choice for kitchen applications while marble is good choice for bathrooms. Seams in slabs are possible and can be visible depending upon the coloring, veining or movement and layout. You may have a choice of edge treatments. These details are simply the edge of the slab that can be rounded or cut in different styles such as bullnose, bevel, or Ogee. A laminated edge is when two pieces are laminated together to create more of an overhang. This type of edge treatment will show a seam. Sealing your stone slab after installation will protect the stone’s original beauty and provide additional stain resistance. 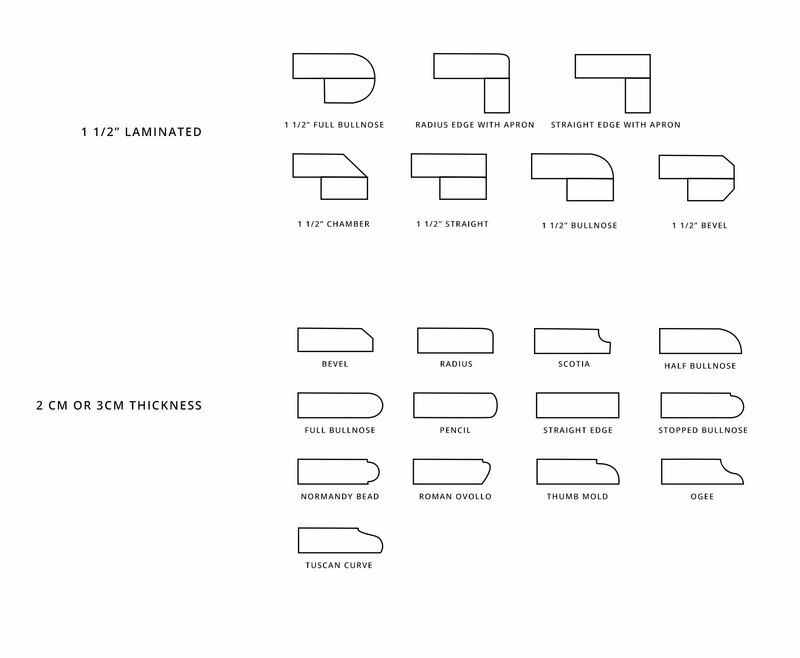 There are different types of sealers depending on the type of stone.